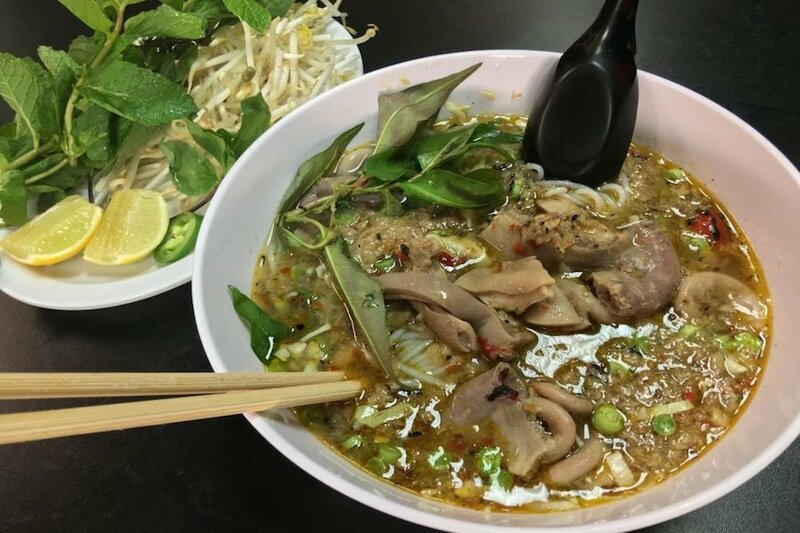 Hoodline crunched the numbers to find the top spots serving Laotian and Thai food around Fresno, using both Yelp data and our own secret sauce to produce a ranked list of the best places to venture when cravings strike. SabaiDee Thai Lao Cuisine is at the top of the list. 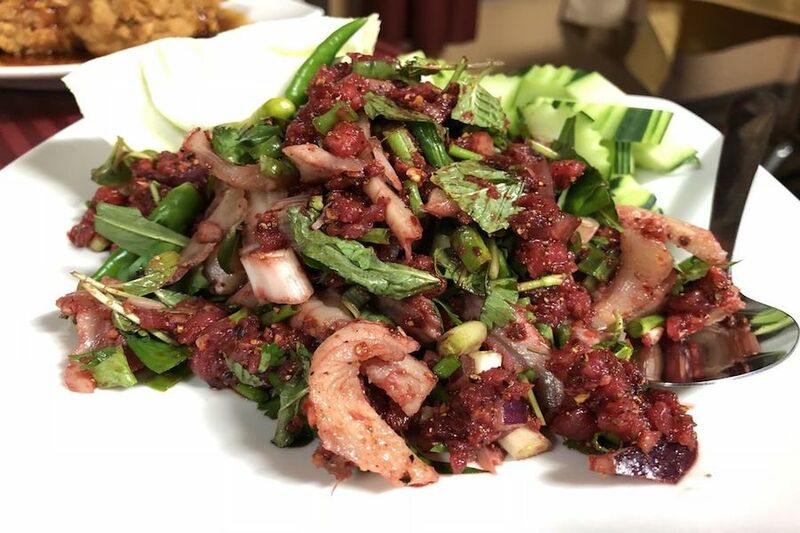 Located at 5730 N. First St., Suite 103 in Northeast Fresno, the Laotian and Thai spot, which offers seafood and more, boasts 4.5 stars out of 548 reviews on Yelp. 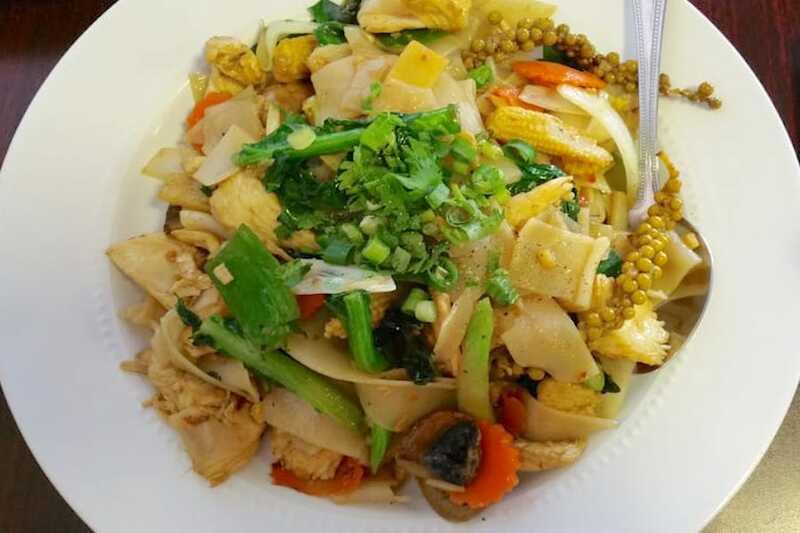 Next up is East Central Fresno's Mamas Asian Noodle House, situated at 4787 E. McKinley Ave. With four stars out of 284 reviews on Yelp, this Laotian and Thai spot has proven to be a local favorite for its noodles. 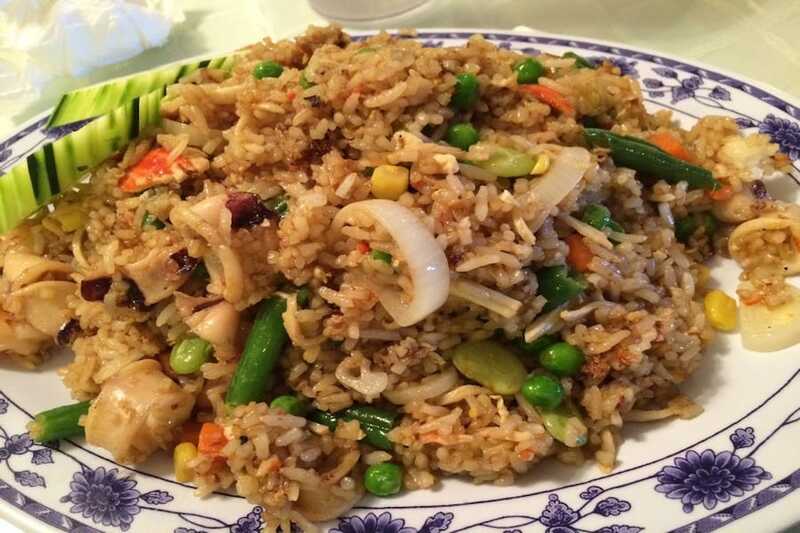 Lao-Thai Restaurant, located at 4937 E. Kings Canyon Rd, is another top choice, with Yelpers giving the Southeast Fresno spot four stars out of 141 reviews. 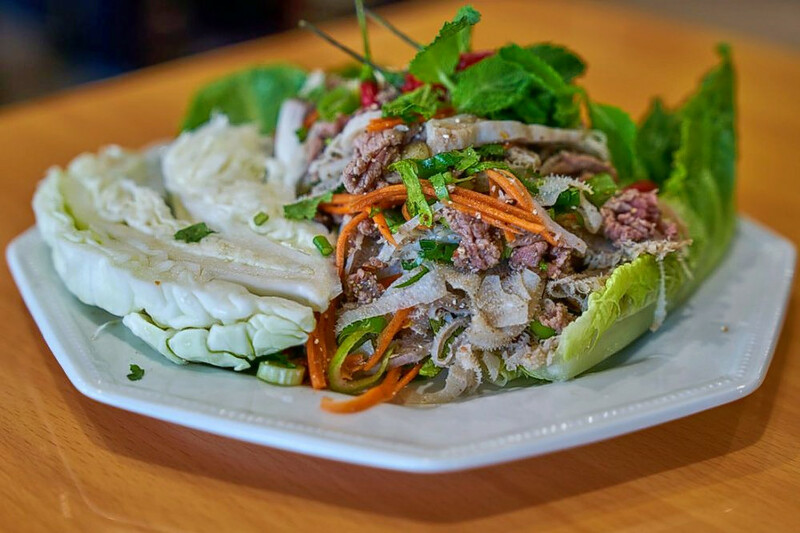 Lao Cafe 2, located at 3255 N. Cedar Ave. in East Central Fresno, is another go-to, with four stars out of 81 Yelp reviews. 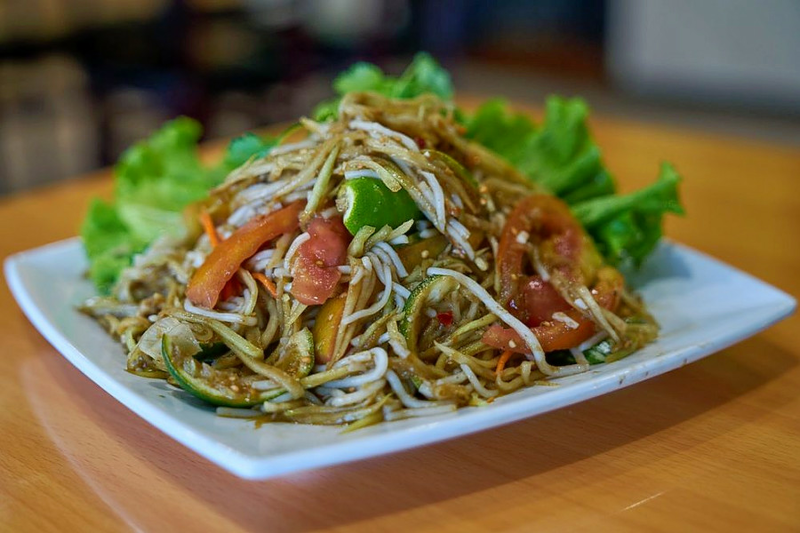 Last but not least, check out Lotus Kitchen, which has earned four stars out of 42 reviews on Yelp. You can find the Southeast Fresno restaurant, which offers seafood and more, at 1432 N. Cedar Ave., Suite 106.